It is with a heavy heart, and great sadness that I post this message. Our dear friend and Pioneer in this great community is having serious Health issues. Tom Allensworth has been diagnosed with a carcinoma, it has spread to all of his major organs, and unfortunately has not been given much time to live. It is with great sadness that we are going to loose someone as sophisticated and important in this community as Tom. 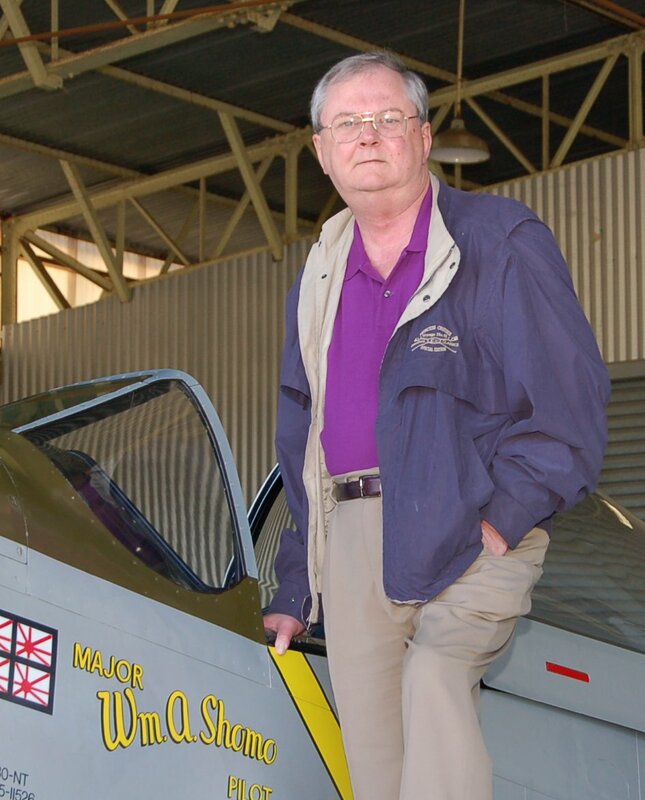 We at cockpitbuilders.com wish to share our condolences, and thanks to Tom and his staff for making AVSIM what it is today. I wish there was something we could do to help Tom and his family through this difficult time. Life is not fair, and unfortunately sometimes the people we care about most leave us way too soon in their lives. You are a mentor and a Friend. I am angry that something so horrible can happen to such a wonderful person. It is with great Honor that I was able to know you, to learn from you and to be in this great community with you. You will be missed! Our thoughts and prayers will be with you and your family through this difficult time! There are a very select few who are the cornerstones of what the flight sim hobby is all about today....Tom is one of them! My thoughts are with Tom and his family. Wow!! Im so sad to hear this! I really enjoyed getting to meet him, he is a really nice guy. Page created in 5.511 seconds with 26 queries.